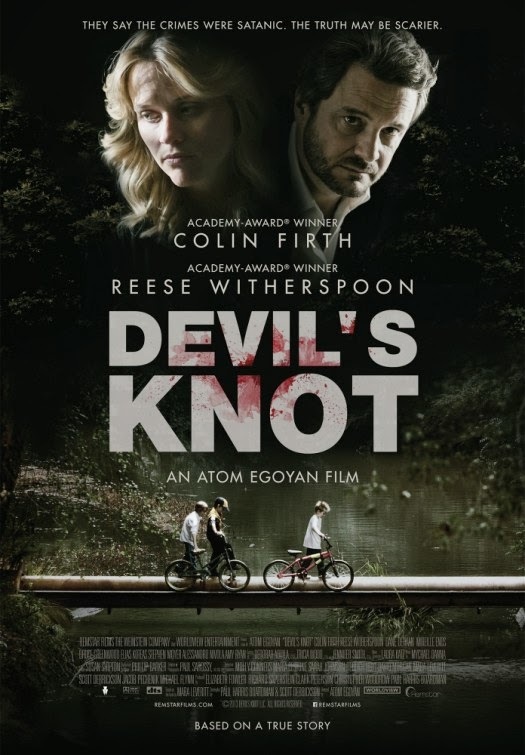 The movie Devil’s Knot: trailer, clips, photos, soundtrack, news and much more! The film is directed by Atom Egoyan, it’s based on a true story. The release date is set to May 9, 2014. “When three young boys are brutally murdered in the small community of West Memphis, Arkansas, their deaths lead to shock and outrage in this tightly knit religious town. It isn’t long before three teenagers are arrested, tried, and sentenced — two of them to life imprisonment and one to death — despite the fact that they all claim innocence. 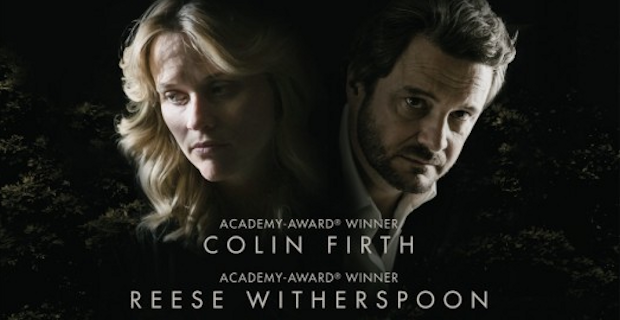 The film is starring Reese Witherspoon and Colin Firth. What do you think? Did the young punks do it? Or are they innocent?